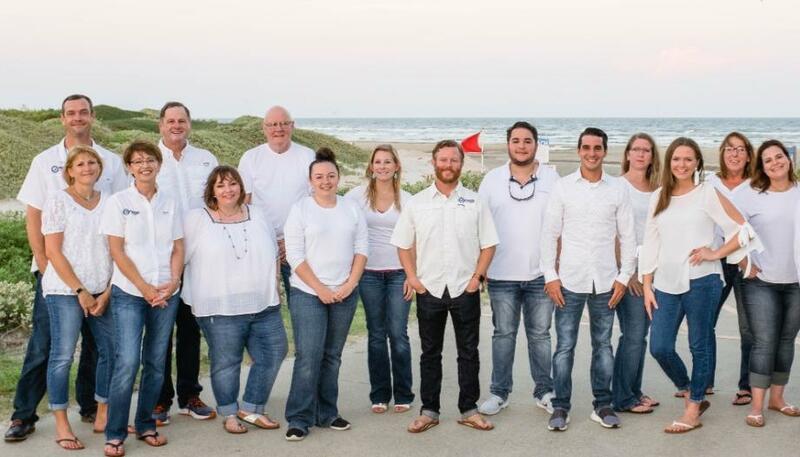 Padre Escapes is a local, family owned and operated business that has been bringing families together at the beaches of North Padre Island for over 6 years. With over 270 properties that range in size from studio condos to 5 bedroom townhomes, we have a property that will fit your family's needs. If you're looking for a beachfront retreat for an intimate getaway, a waterfront cottage for the family fisherman or a large home for your next family gathering you won't be disappointed by our selection of vacation rental properties. We are confident that you will love our island as much as we do so come toss a lure in the bay, sink your toes in the sand and splash around in one of our sparkling pools. You work hard, you deserve a vacation. Let Padre Escapes help you plan the vacation you deserve. We had a great time at Pathway to the Sea #203! The Condo was beautifully decorated and very comfortable. It has everything we needed for a 10 day stay. It was a short walk to the beach and you could see the ocean from the balcony. Padre Escape was very easy to work with. We can't wait to come back! !